Broadcasters in Italy, Pakistan, Vietnam, Albania, Macedonia and Bosnia have bought Turkish drama series from Sweden-based distributor Eccho Rights. ARY Digital Network in Pakistan, VTV in Vietnam and Tring TV in Albania all bought Surec Films-produced Cherry Season, which was the highest-rating new Turkish drama of last season, according to Eccho. The show follows an aspiring fashion designer with serious love problems. Elif, meanwhile, which comes from Green Yapim, has gone to OBN in Bosnia and Kanal 5 in Macedonia, with further licence negotiations said to be at an “advanced” stage. 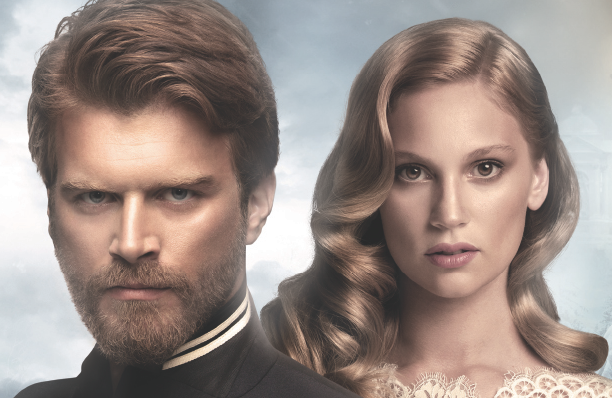 Meanwhile, an unnamed Italian broadcaster has become the latest to acquire epic period drama Kurt Seyit and Sura (pictured). The show, from Ay Yapim, has also been licensed to Sitel in Macedonia through Media Acquisition and Khoa TV in Kosovo. Turkish drama sales are booming for Eccho Rights, which is part of the Sparks Eccho Group. TBI recently revealed formats alliance arm Sparks Network was being wound down as the company moved to focus on other types of distribution.